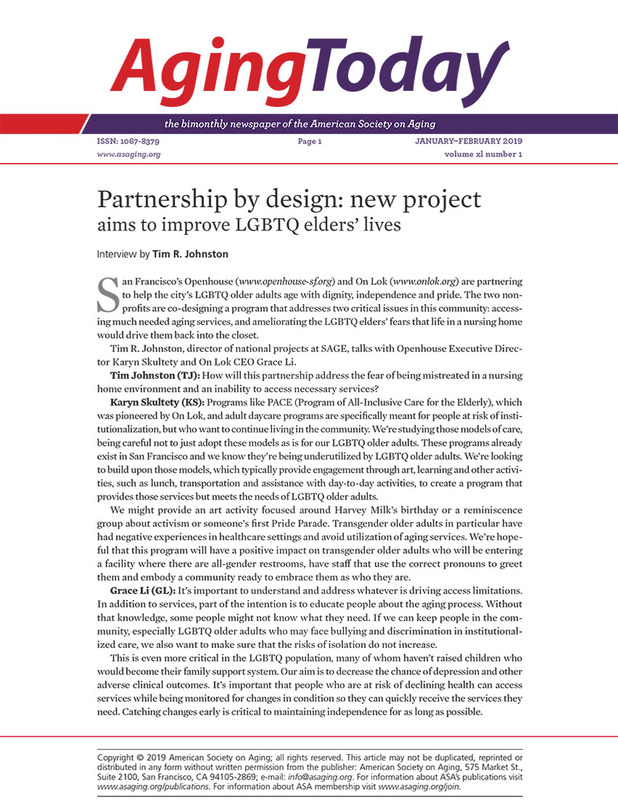 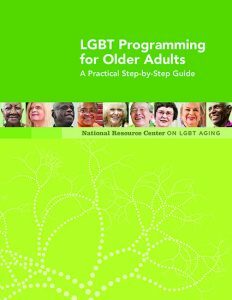 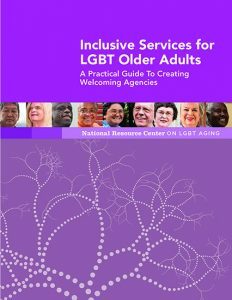 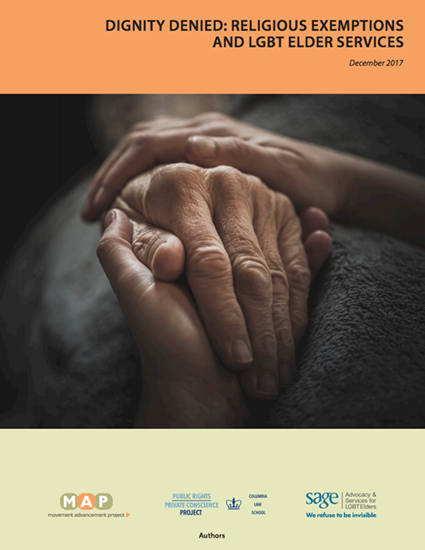 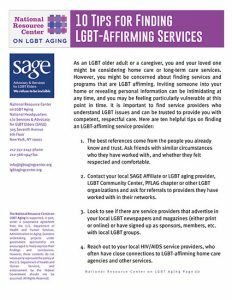 Cultural competency is the idea that LGBT older people are as deserving of compassionate eldercare as anyone else. 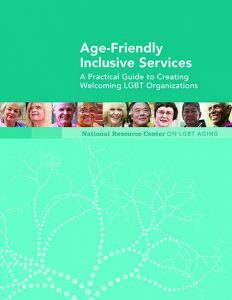 The LGBT senior population—a large and growing one—has unique needs due to a lifetime of discrimination and harassment. 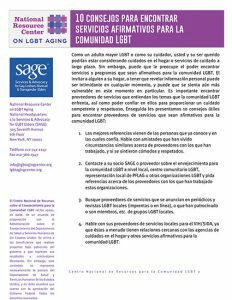 LGBT elders should not be fearful when seeking health care or long-term care.